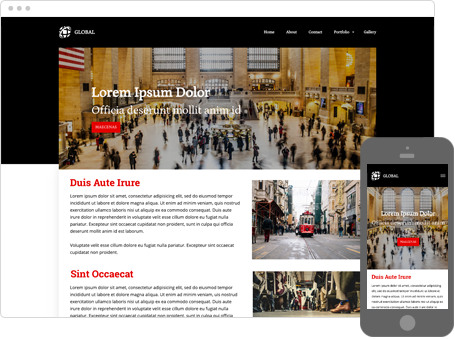 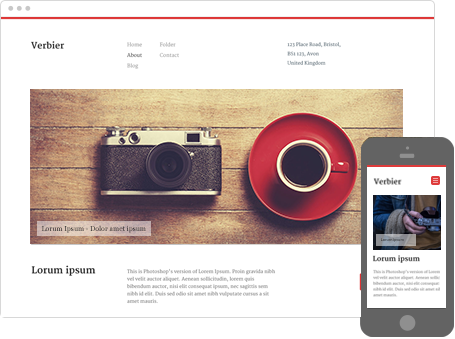 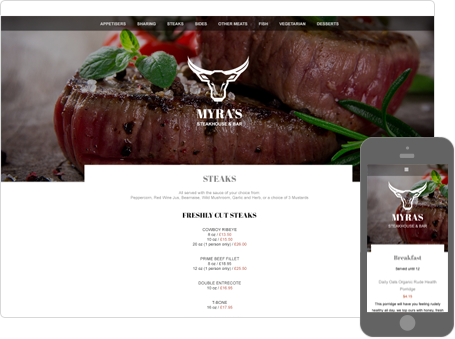 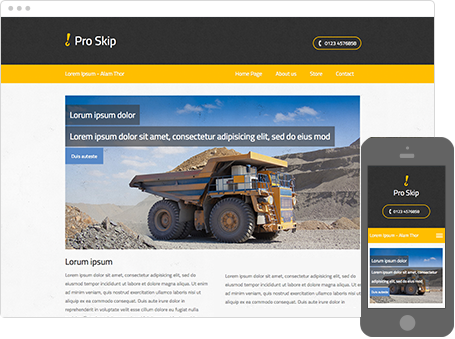 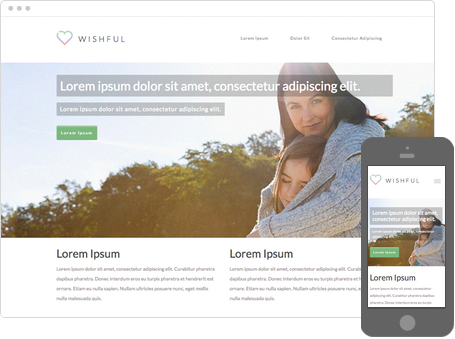 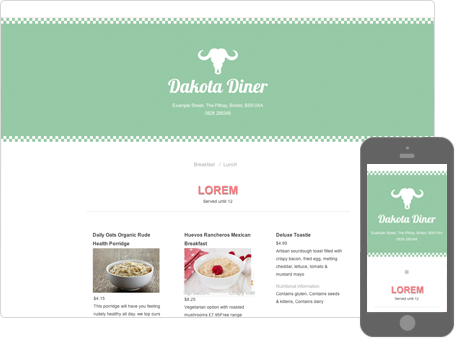 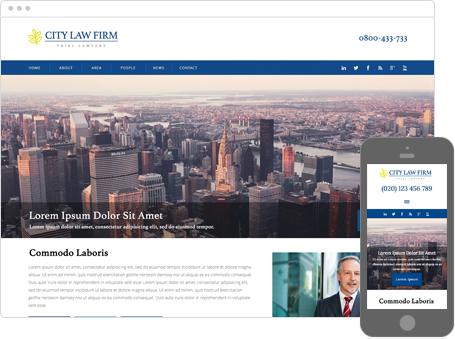 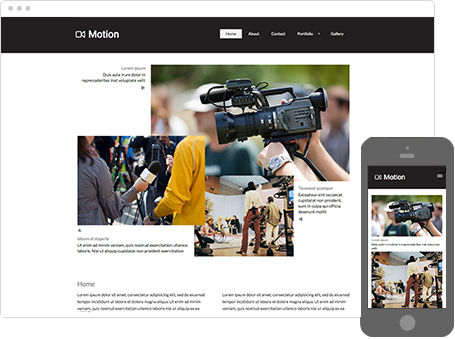 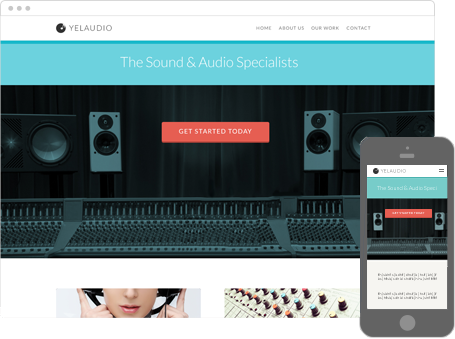 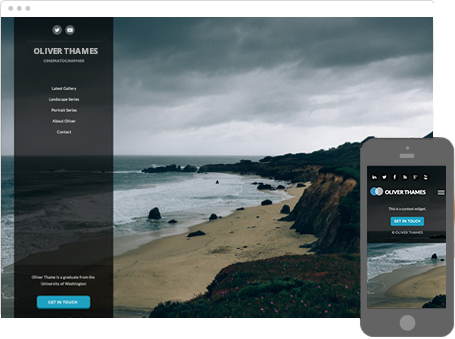 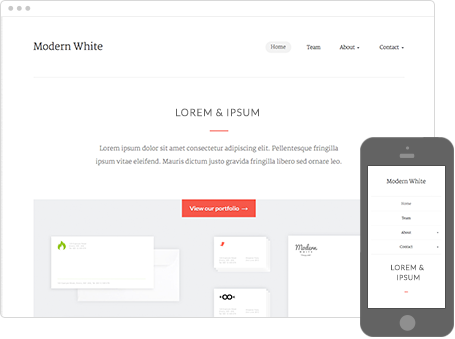 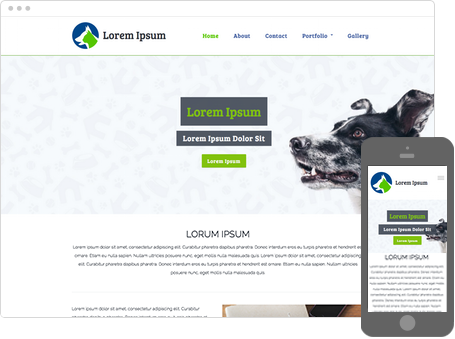 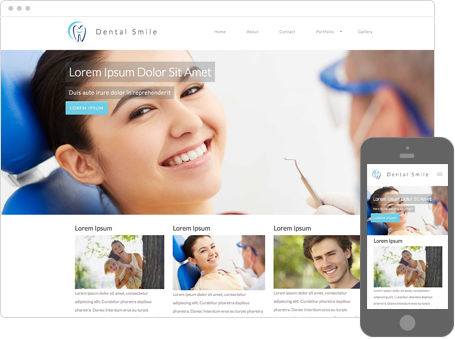 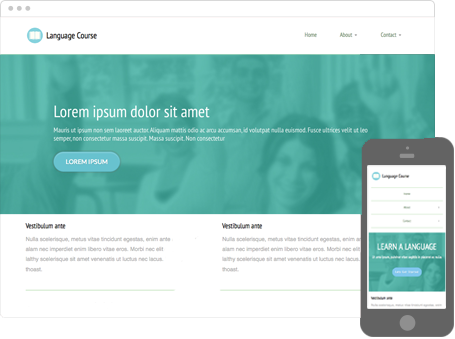 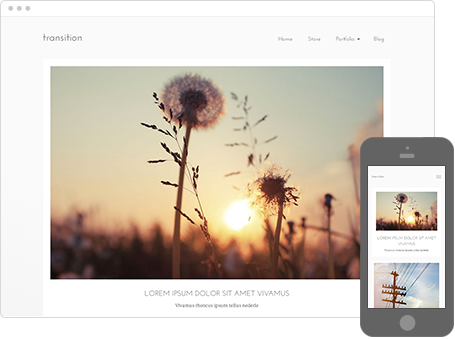 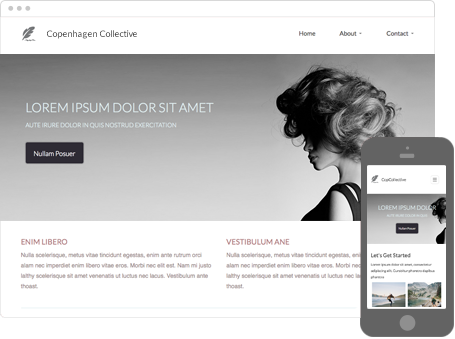 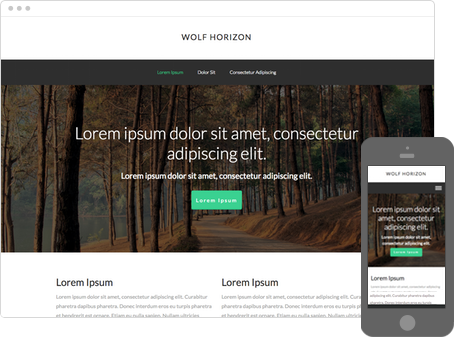 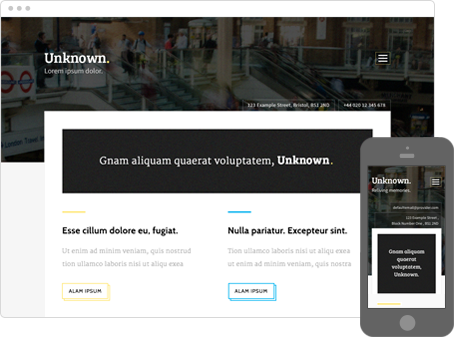 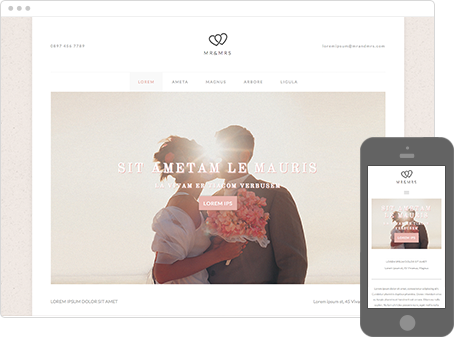 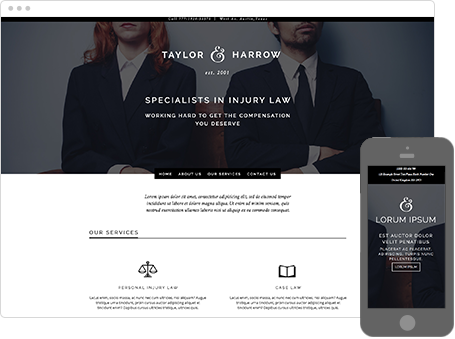 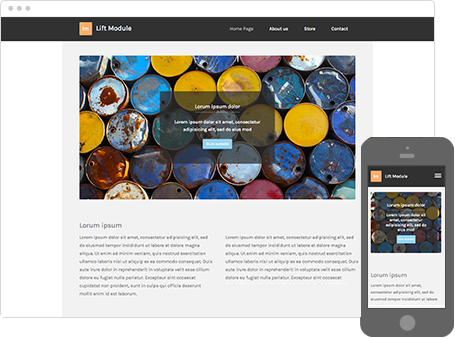 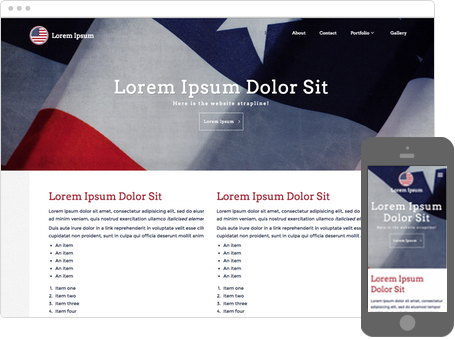 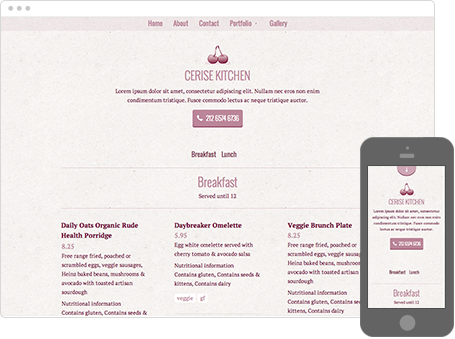 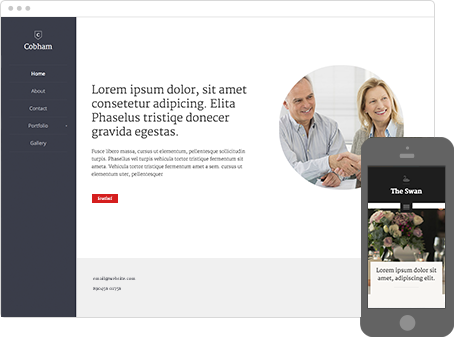 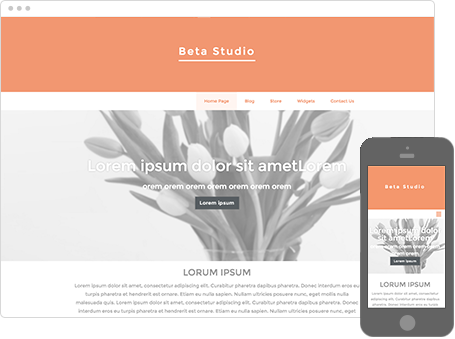 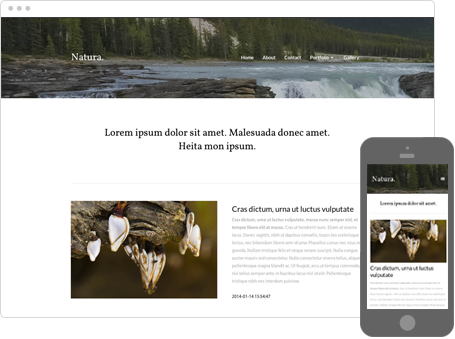 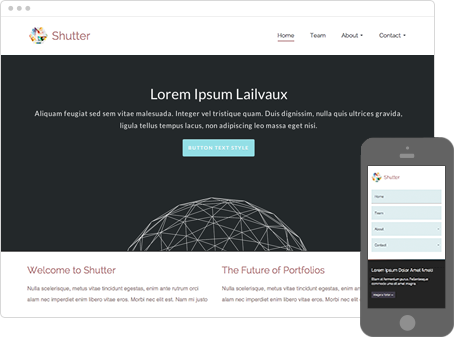 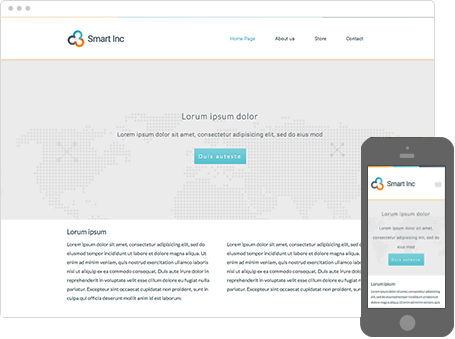 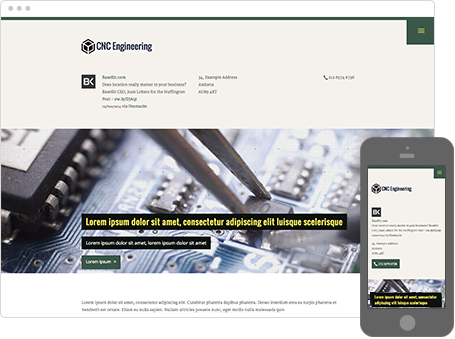 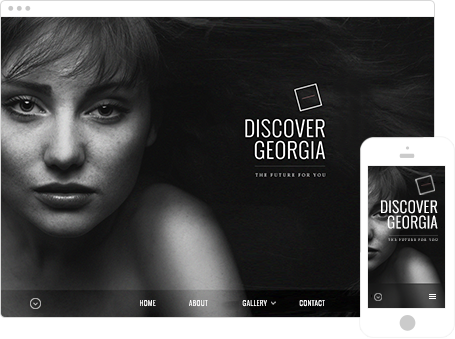 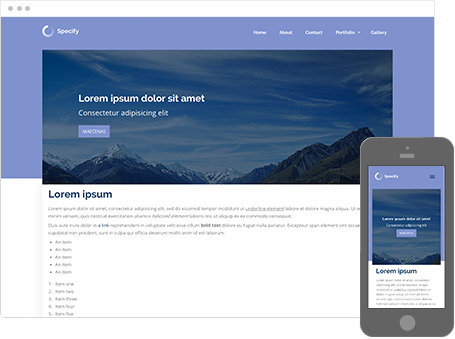 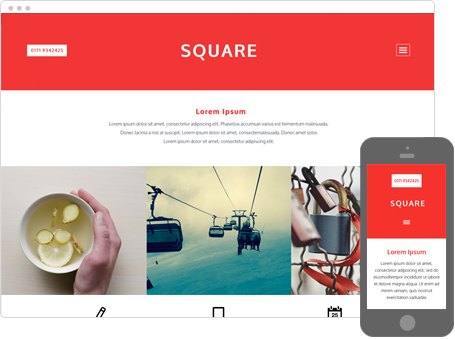 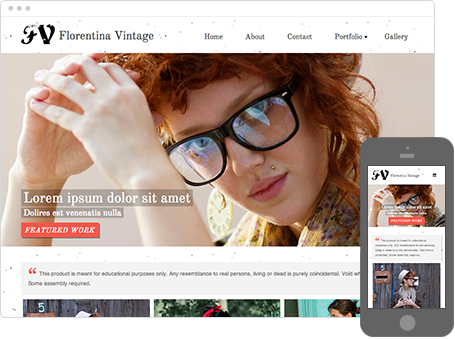 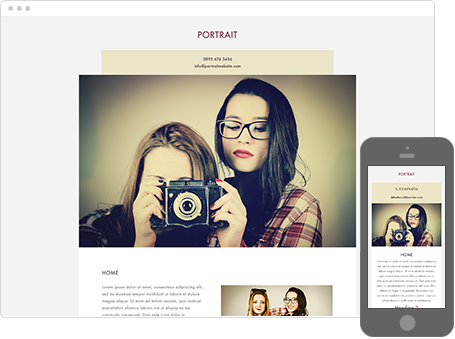 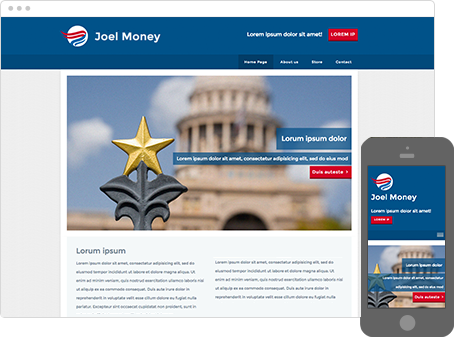 Choose from the basic website templates below or upgrade to select more templates. 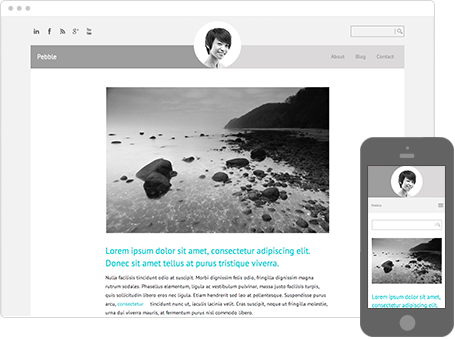 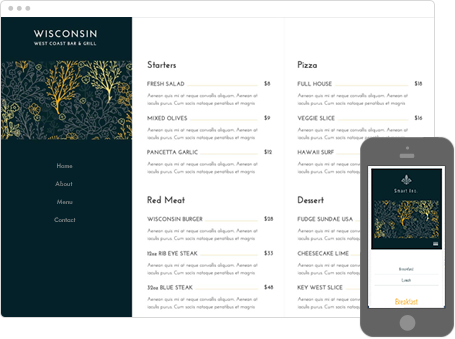 Fonts, colors, photos, and layouts can be changed to create the custom look you want. 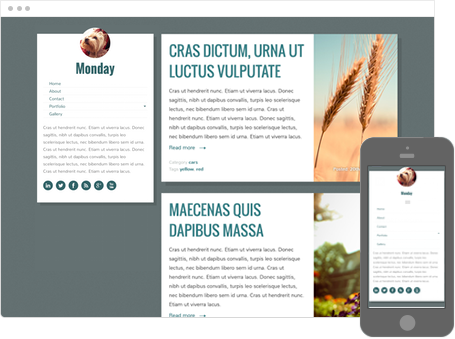 The layout of the header and footer widgets cannot be changed. 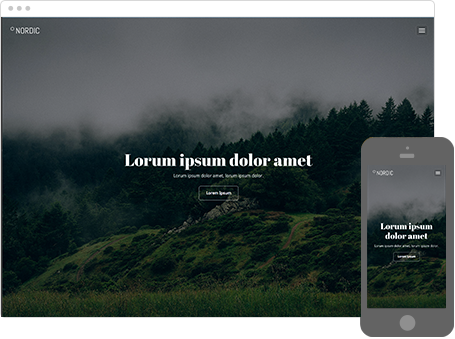 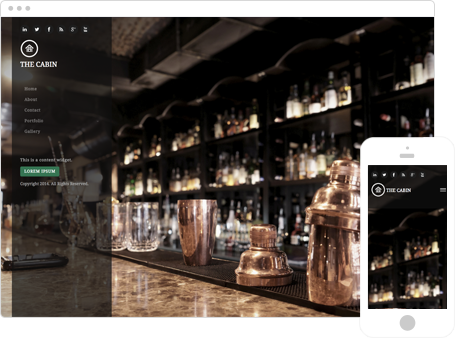 Select a template that has widgets where you want. 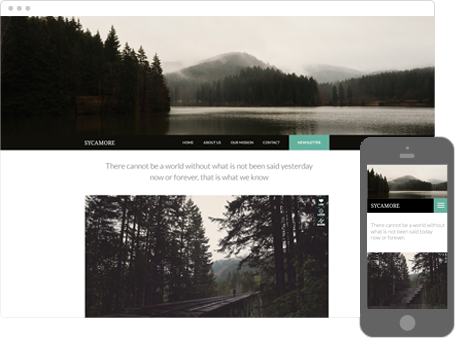 You can hide the widgets that you don't want to use. 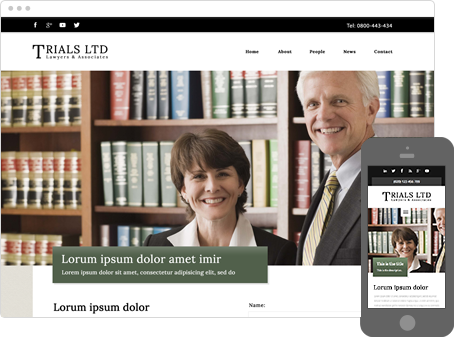 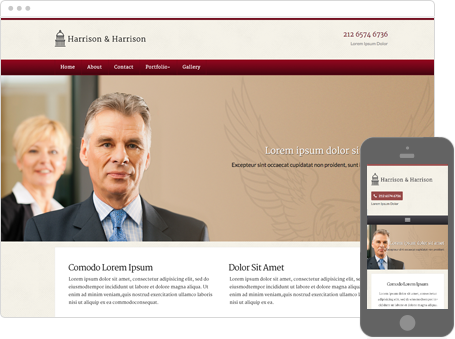 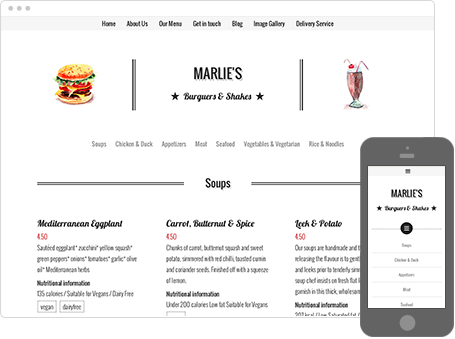 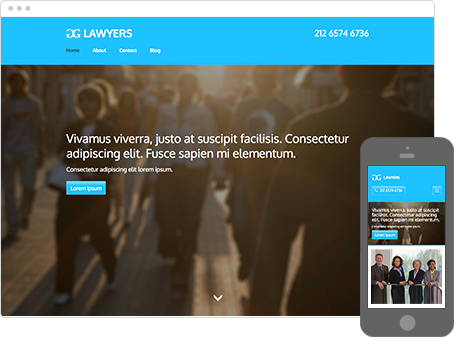 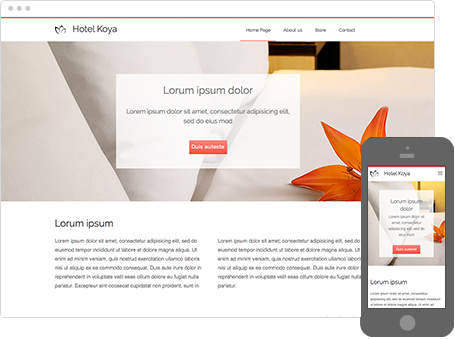 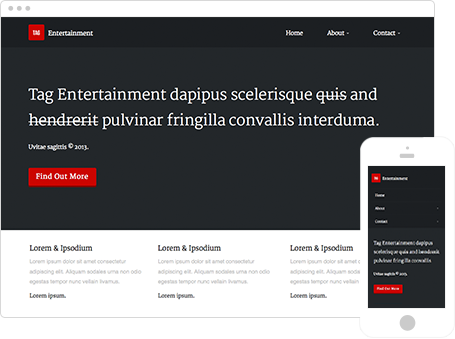 View the example website to see an active website template with a lot of widgets.